So much to the detriment of some (definitely not mine!) the chillier months are on the way (can I have an AMEN!) and as per last year I have compiled in my opinion the top five necessary coats and/or jackets for the coming season. Seeing that fall and winter can’t hurry up enough in the meantime, I have be trailing and searching for the outerwear which undoubtedly will be the most vital element in your wardrobe. I must admit that unlike any other item in my wardrobe, choosing this particular item is a meticulous one, for the simple reason that this particular item of clothing will be your loyal companion every single day, your coat and/or jacket will become more important than your denim, your accessories, or even your sweater repertoire. When making this choice always remember that your coat literally covers your outfit up, so it has no choice but to be on point whilst on the other hand, your outerwear can make or break your outfit. 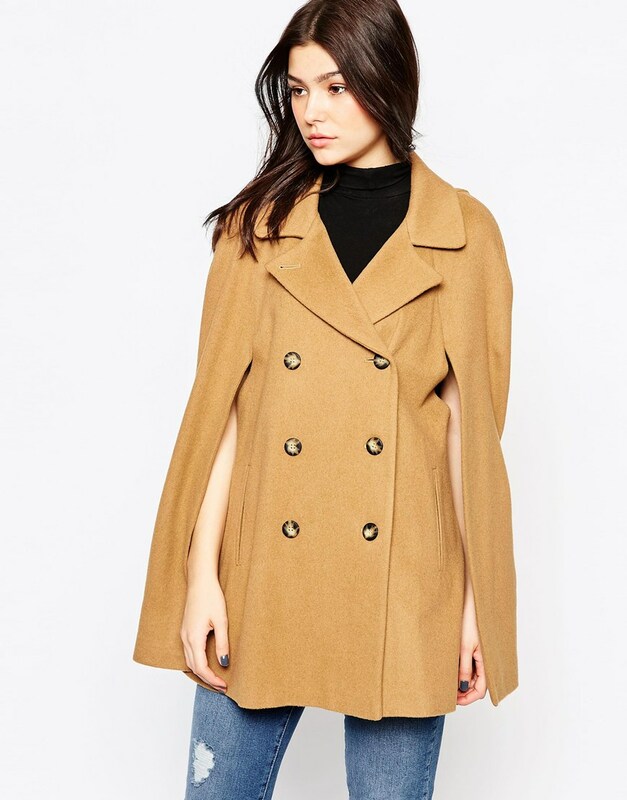 So take into consideration that the search for the best on-trend yet practical coats is vital and should commence way before the cold days settle in. So make that choice wisely and do no rush into any decision which you might regret. The cape shape, I must admit one of my favorite, as I feel that it is ultimate item for the in-between season. It’s warm enough for the worst days of winter, but it layers nicely over long-sleeve tees, turtlenecks, and light sweaters for a cozy, fall-ready feel. Faux fur isn’t always the most warm or technical either, but it makes an amazing statement on chilly or grey fall days. Ideal if you want to dress down your faux fur by pairing it with some mom jeans and sneakers. Yet another one of my favorite, however with this particular style it’s all about finding the one that feels like you borrowed it from your boyfriend, but actually fits and flatters your figure. 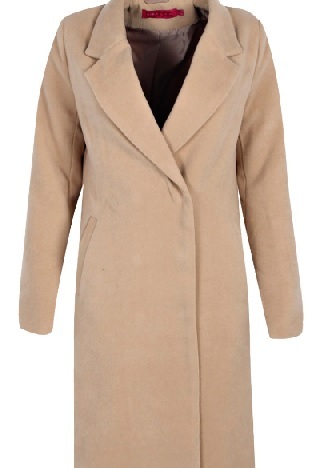 When it fits right, this coat is elongating, sophisticated, and extremely versatile. I have a feeling that this particular coat will be a top most wanted one amongst blogger and ‘Instagrammers’, as it is easily wearable through fall and winter. I know I know it does seem like a bathrobe to some of you, but picture this – cropped trousers + your trusty Adidas = your #ootd Instagram gold!!! Hmmm NOTED!!! This is it look no further, this is the jacket that no matter what will actually keep you warm throughout the winter. It may be a bit heavy for now, but you’ll be excited to have this one when that first frigid winter day comes around. 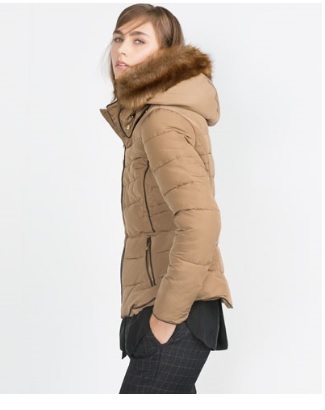 So there you have it my lovelies, in my opinion this season must haves coats and jackets and I have my eye set on the latter one as I have been dying to own one of them puffy jackets.